Congratulations and good luck to Jonelle Smeal on her purchase of Legendary Customwhiz, aka Mickey. 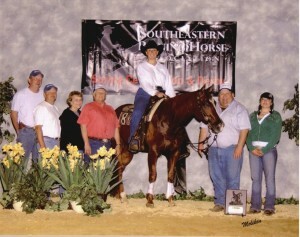 This will be an awesome show team. Thank you Laura Holcomb as Agent.